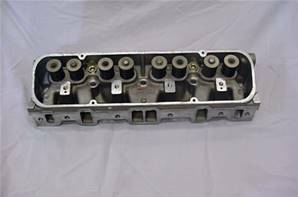 The 4.0 v8 petrol engine is part of the main models which were used for the Land Rover Defender, Range Rover and Discoveries. 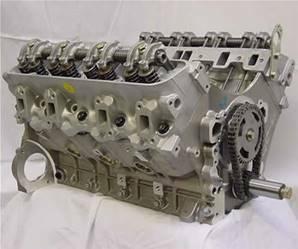 As the UK's leading engine re-manufacturer specialising exclusively in Land Rover, Turner Engineering provides you with all 4.0 v8 and 4.6 v8 engine parts. 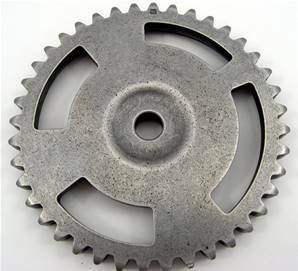 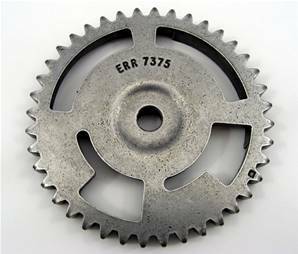 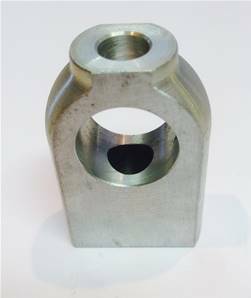 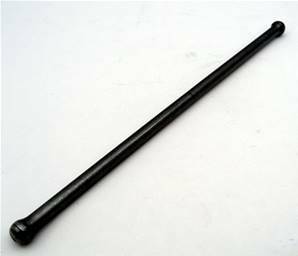 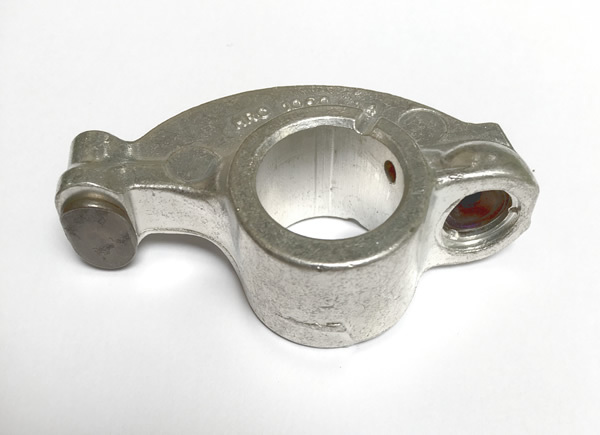 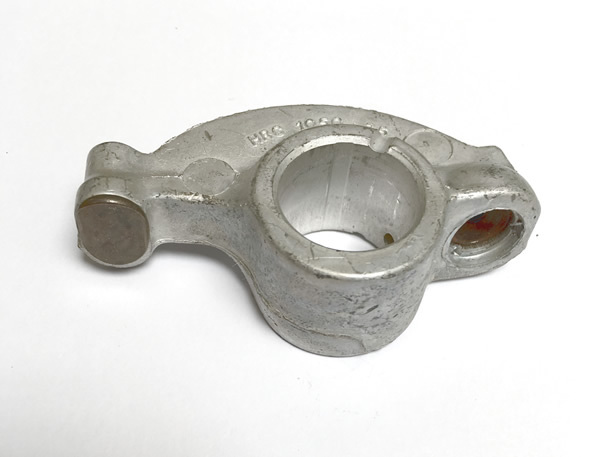 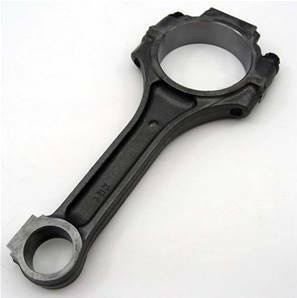 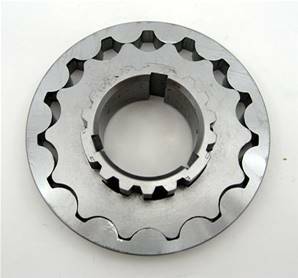 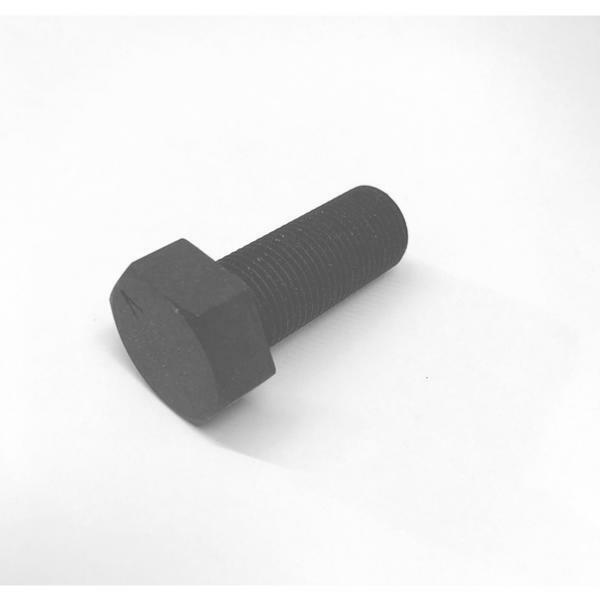 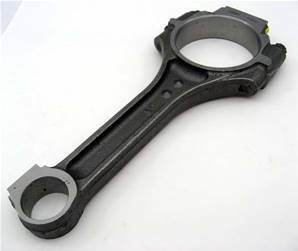 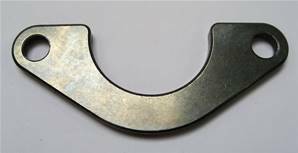 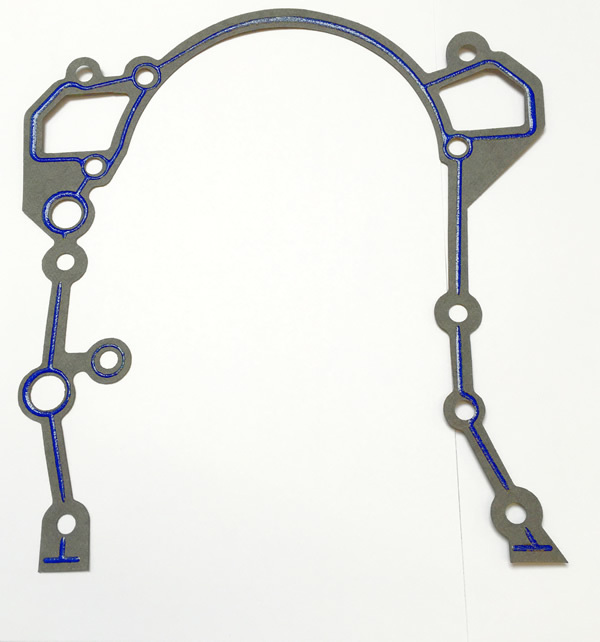 At Turner Engineering, we've go the exact parts you need. 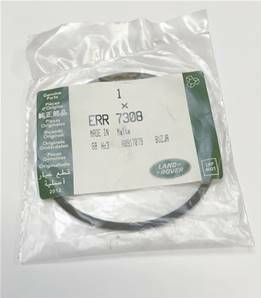 Not only do we stock the full range of 4.0 v8 parts but we also have all Range Rover 4.6 v8 parts. 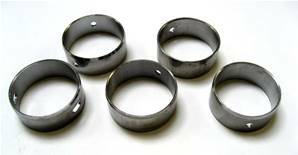 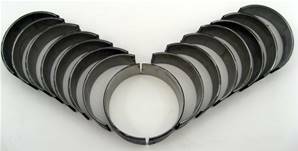 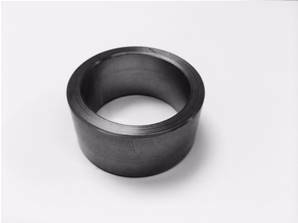 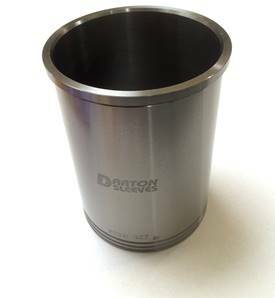 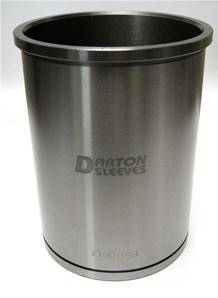 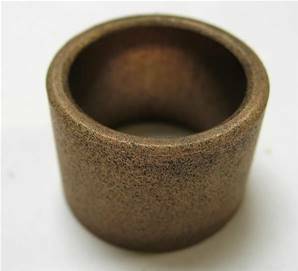 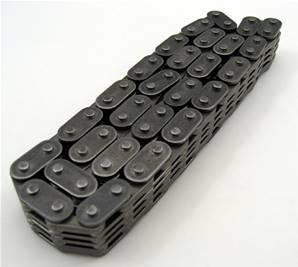 So if you're rebuilding your engine, you'll surely need these: from ductile iron flanged liners, piston assemblies, conrods to main bearing sets we have it all covered! 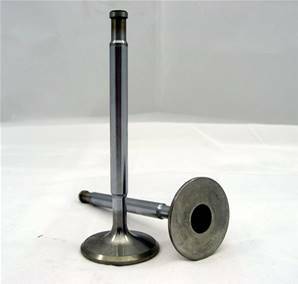 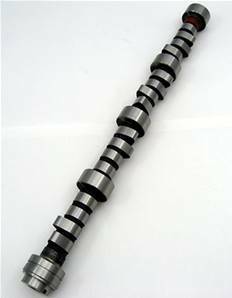 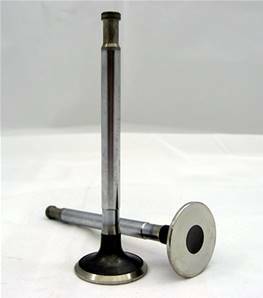 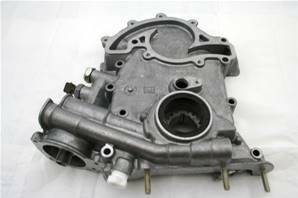 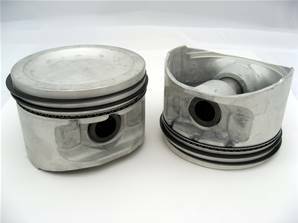 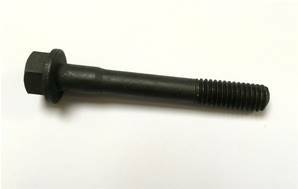 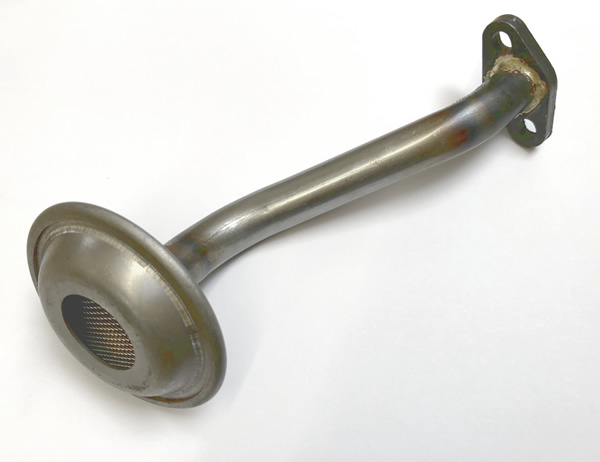 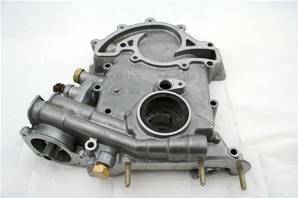 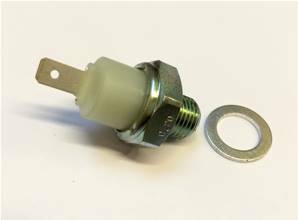 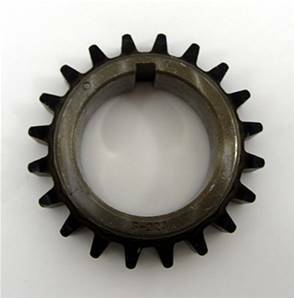 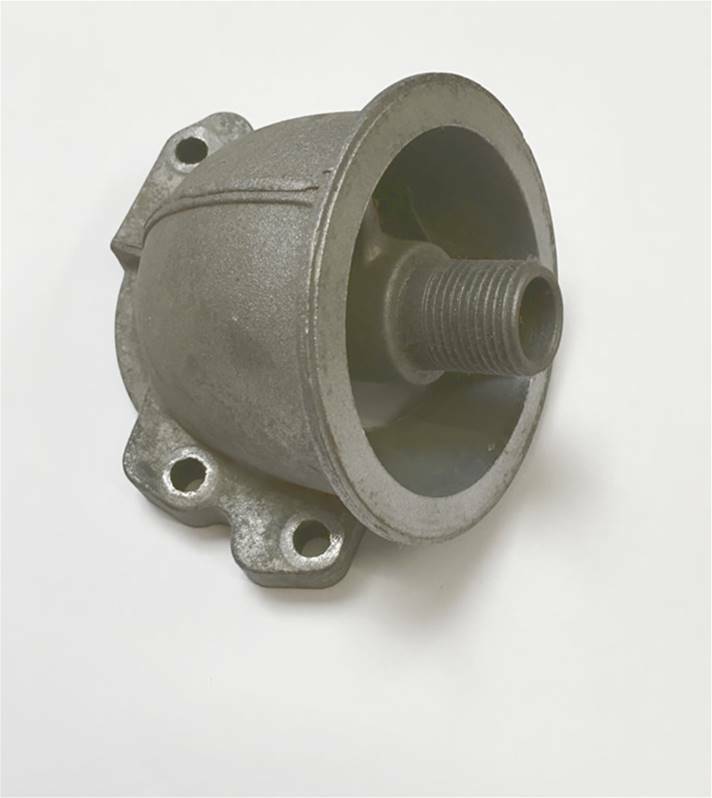 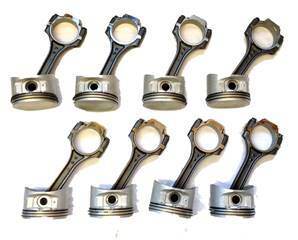 We're exclusively specialising in Land Rover engine parts so all parts are genuine quality spares. 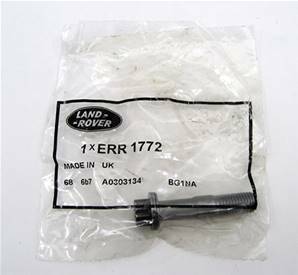 If you're planning to repair your Range Rover and/or Discovery v8 engines, don't wait any longer. 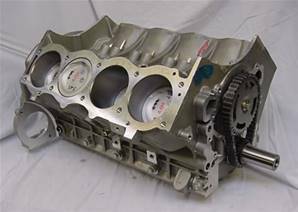 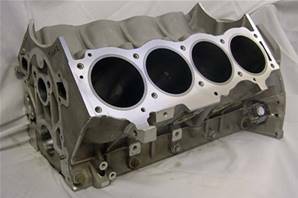 Purchase your Rover v8 engine parts online now and get it delivered within 2 working days. 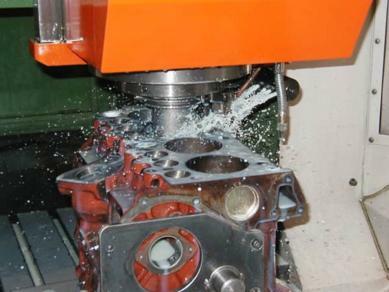 If you need any further information, do not hesitate to contact us... and enjoy great customer service! 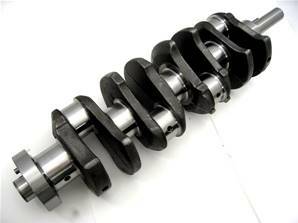 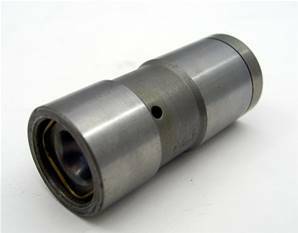 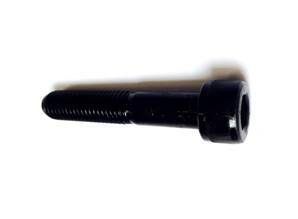 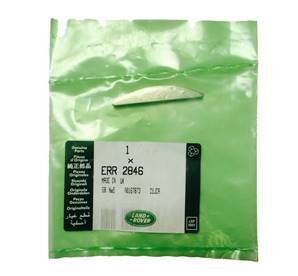 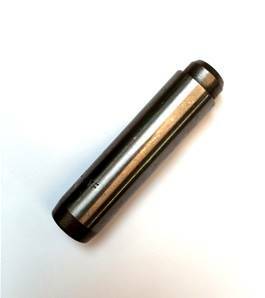 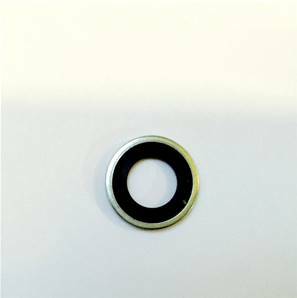 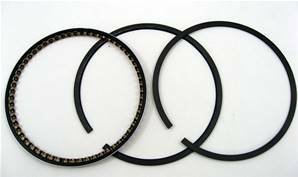 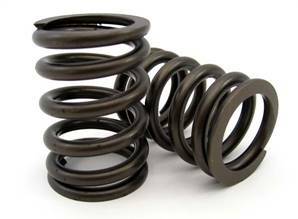 We also provide Millers running in oil, Dirko sealant and other Land Rover Consumables to take care of your v8 parts.